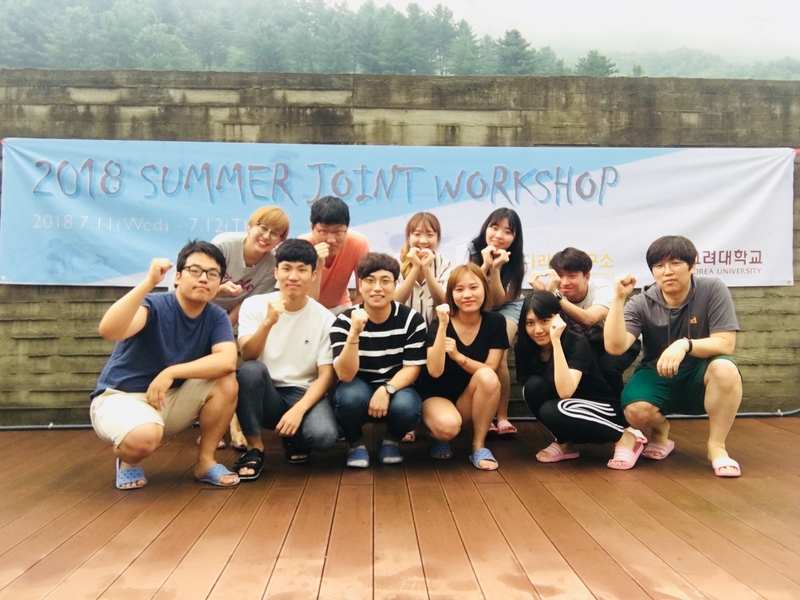 We attended the 2018 MIPL & ARALE joint workshop in Gapyeong on August 11-12. We enjoyed summer sports. We also presented and discussed ongoing research. COPYRIGHT 2015 BY MEDICAL INFORMATION PROCESSING LABORATORY. ALL RIGHTS RESERVED.